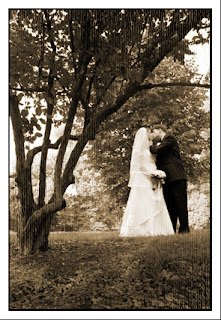 These are from my wedding last Saturday ... I am just now getting around to editing them. Their reception was at Mt. 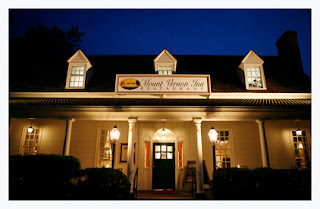 Vernon Inn. These are beautiful! 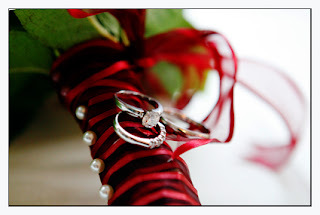 I especially love your ring/detail shots. You got some great talent! Man I have to agree I sure love what you've been doing lately with the rings! So original! Your check is in the mail. Love ya!